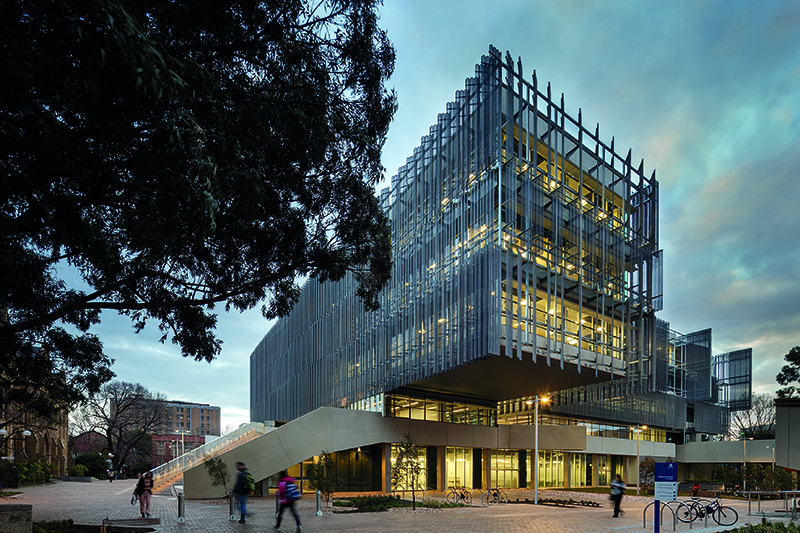 Melbourne School of Design (MSD) is the graduate school of the Faculty of Architecture, Building and Planning at the University of Melbourne. In 1927, the faculty established one of the world’s first Bachelor degrees in architecture. Almost ninety years later, MSD now educates built environment professionals across the disciplines of architecture, construction, landscape architecture, property, urban and cultural heritage, urban design and urban planning. MSD’s culture of exploration extends from classroom, studio and research enquiry to a lively program of public lectures, forums and exhibitions. Keep up to date with MSD’s events on Facebook, Twitter and Instagram—or take a tour of its award-winning new home, opened in 2014 and designed by John Wardle Architects in collaboration with Boston’s NADAAA.